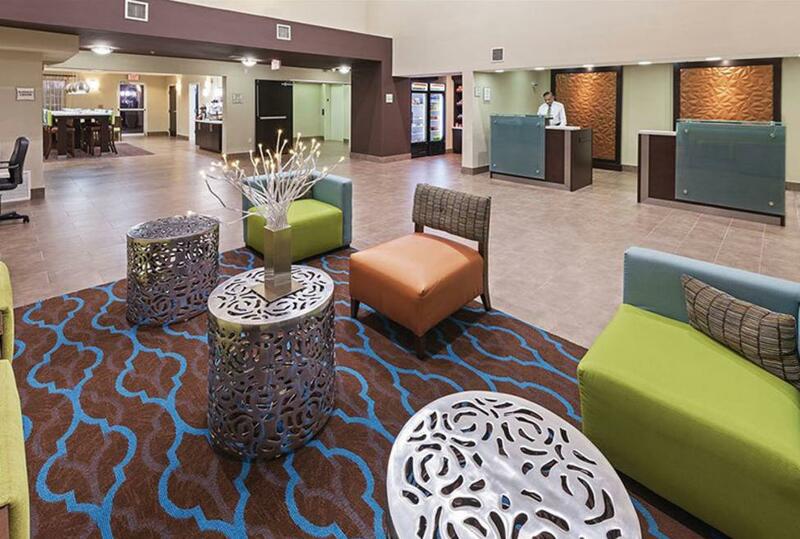 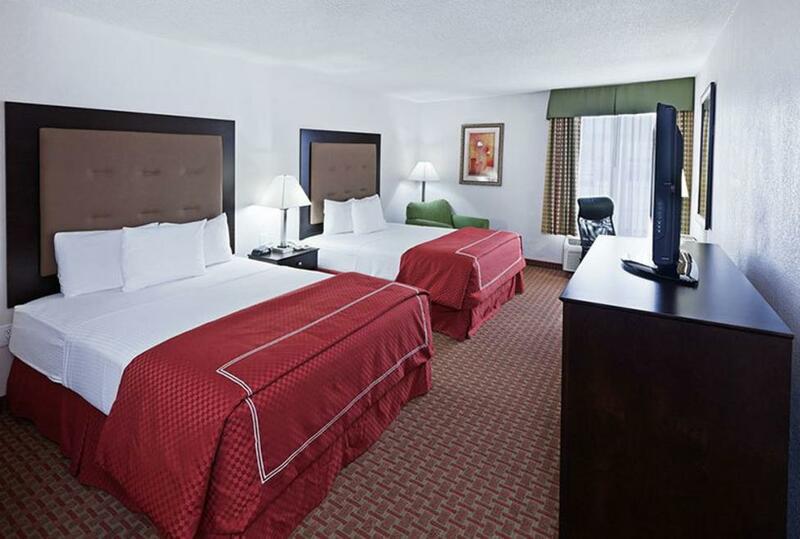 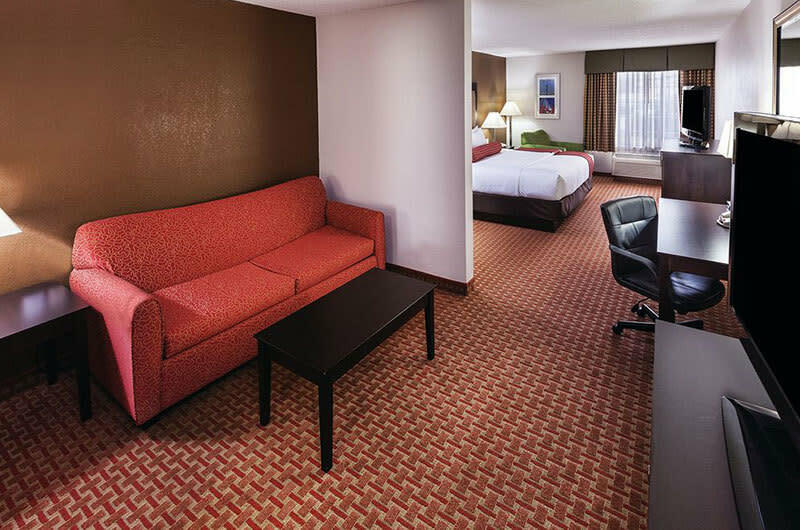 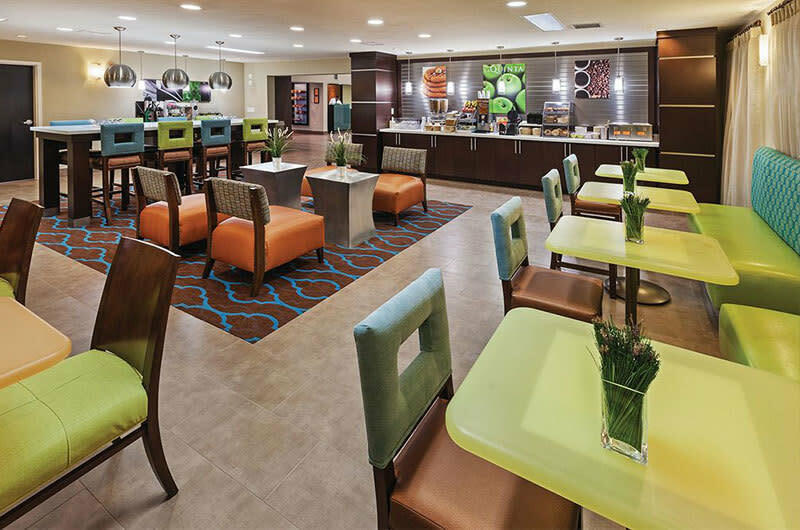 Whether you're traveling on business, a leisure getaway, or a family vacation, La Quinta Inn Hotel & Suites at Las Colinas has the right hotel accommodations for you. 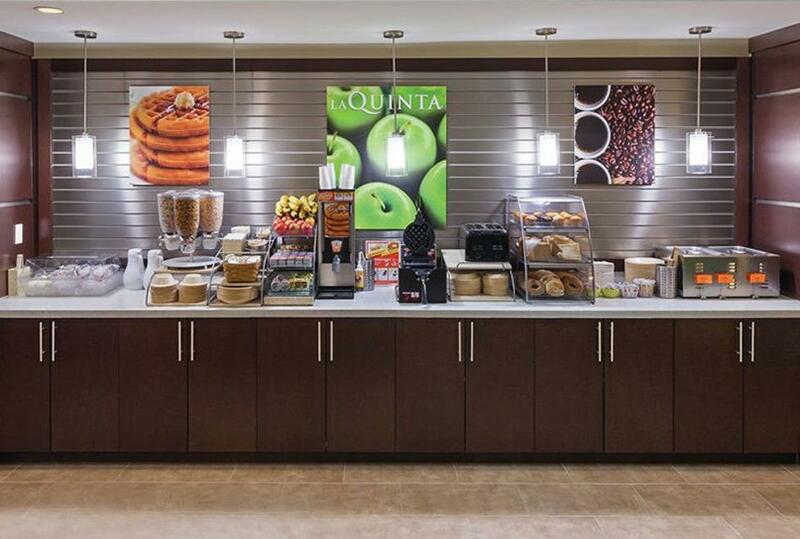 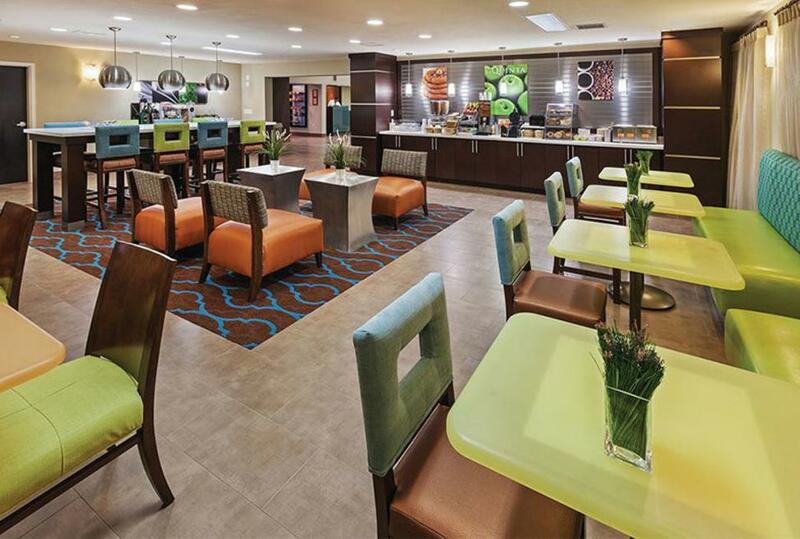 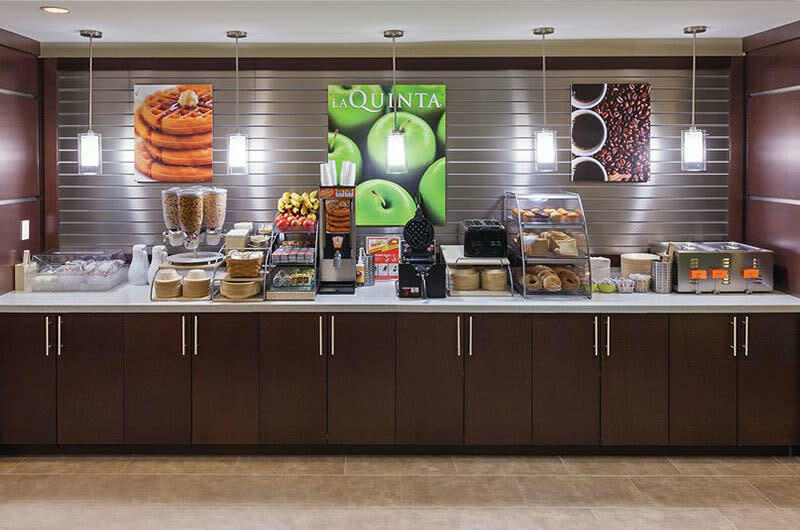 Take advantage of free Internet access, free breakfast, and comfy beds offered at La Quinta Inns & Suites. 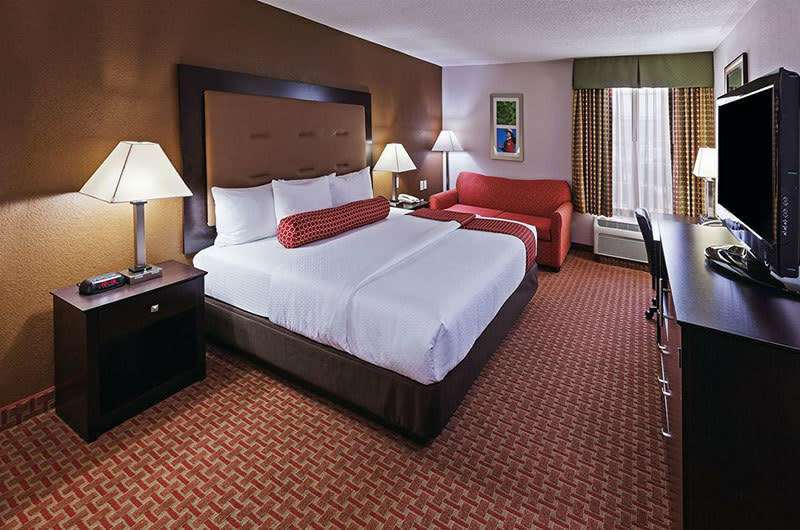 You'll find the best rates online, the widest variety of room options, the most reliable hotel info, and more on LQ.com. 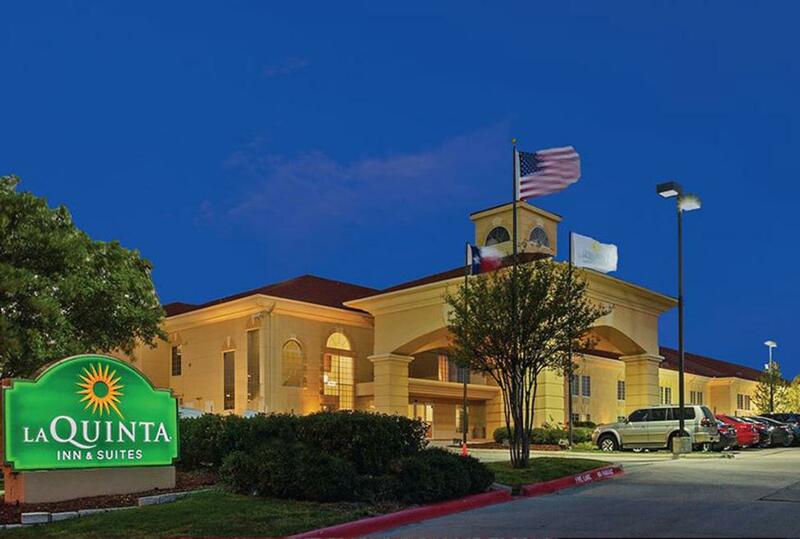 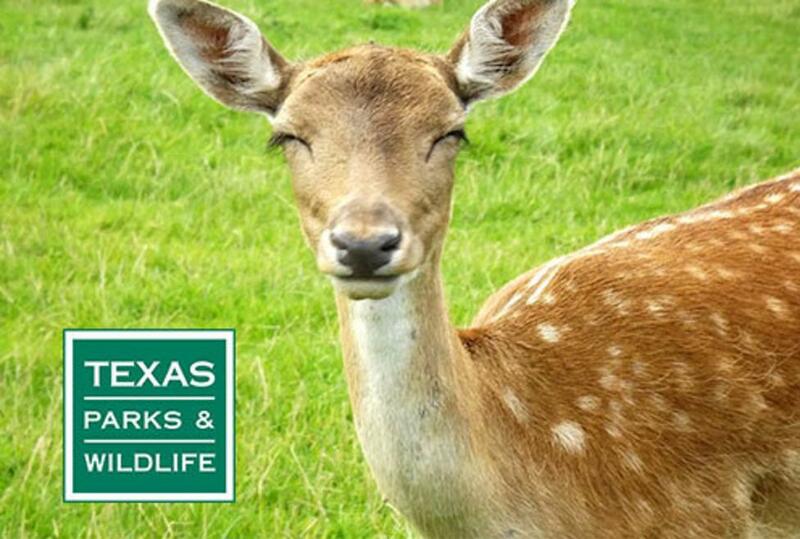 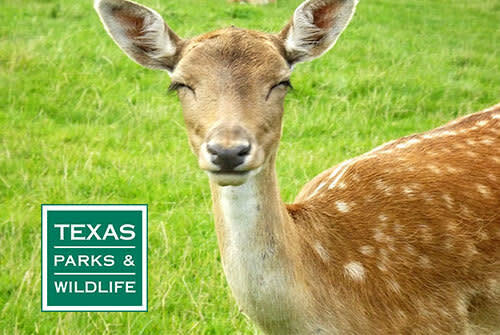 Thank you for considering La Quinta Inns & Suites for your hotel travel plans!